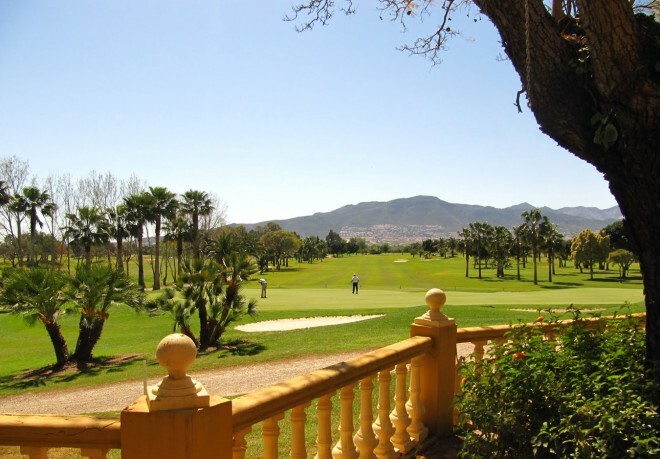 Designed by the Finnish architect Kosti Kuronen, Guadalhorce, a par 72, is considered a long course with its 6252 meters. The first nine holes are laid out over gentle slopes and valleys which can be easily tackled on foot, even on the hottest summer days. The whole of the course is surrounded by trees both autochthonous and cultivated and the second nine holes are dotted with various lakes. 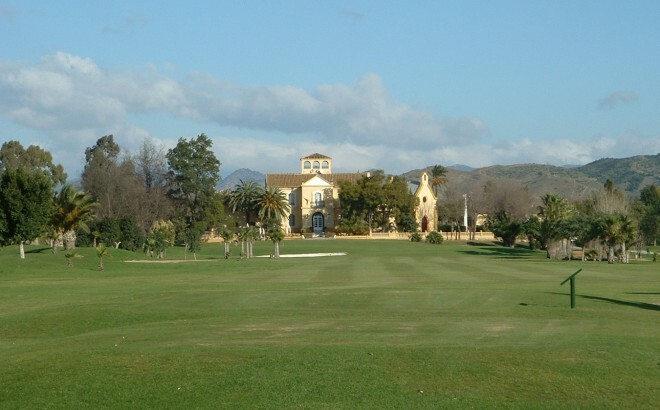 The Club also has a 9-hole practice green, ideal for children and beginners.